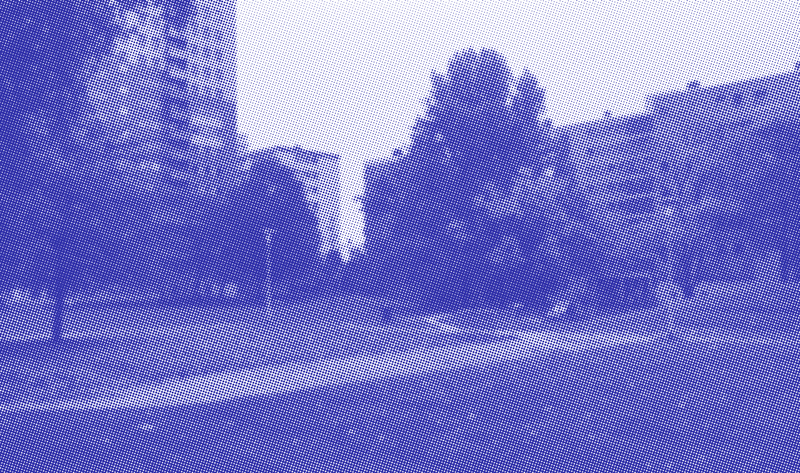 The LivingLab experiment in the Brussels Capital Region consists of a long-term research engagement in the largest social housing estate at the periphery of Brussels; Peterbos. Its aim is to bridge the gap between extra-local planning processes and social dynamics on the site, in order to go to an integrated approach of neighbourhood regeneration. The site under research is a high-rise social housing estate with 1400 apartments. It is managed by two social housing companies. Built in 1967, the site suffers from an ill-defined and worn-out public space, while a considerable share of the housing stock is in need of renovation. Several steps and actions towards regeneration have been developed, but often independently from one another. The project aims to gather in-depth knowledge on the daily life in the neighbourhood, its management and the projections of extra-local policies and measures in order to understand if and how these aspects can be better aligned. These ‘hidden’ layers of social-spatial, urban and institutional information will be unravelled through an ethnographic research on the site and on the spatial, institutional and associative dynamics that impact on it. This will be the base of an action research aiming to involve the different stakeholders, notably the residents, in a sustainable process of neighbourhood regeneration. The Living Lab experiment should ideally lead to modest but tangible changes in the estate, in order to effectively announce and initiate such process. Partners: Vrije Unversiteit Brussel, Samenlevingsopbouw Brussel, Brusselse Gewestelijke Huisvestingsmaatschappij/Société du Logement de la Région de Bruxelles-Capitale, Comensia, Foyer Anderlechtois.